A wonderful introduction to music for babies and toddlers! 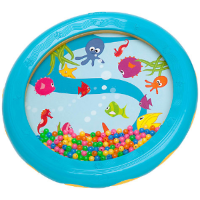 Sea sounds and brightly coloured fish. 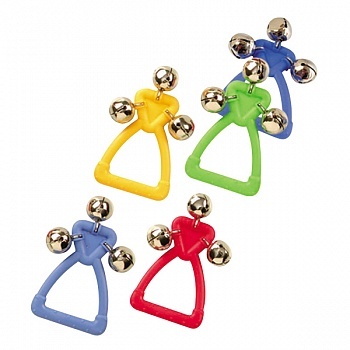 Encourages a sense of rhythm and builds on listening skills. Great release for frustration and tension. Easy grip for little hands to hold. Product illustration may vary on drum.